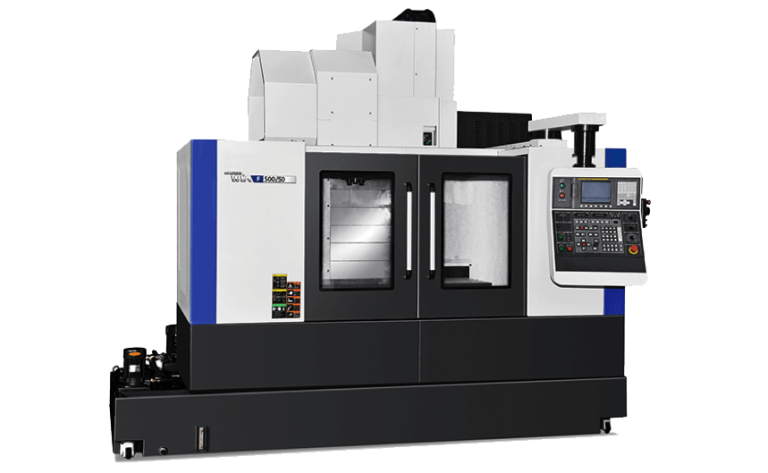 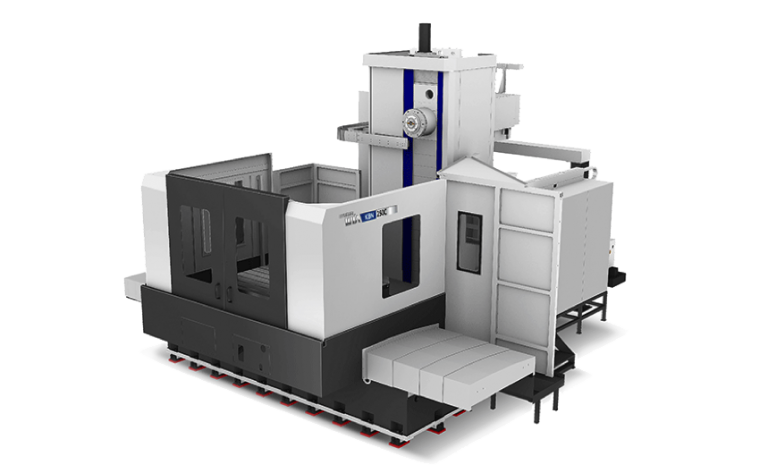 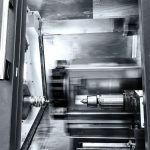 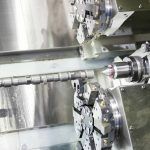 Hyundai Wia CNC Machine Tool Company, part of the Hyundai Motors Group of South Korea are one of the world’s leading manufacturers of machine tools such as CNC Lathes, CNC Machining Centres & Boring & Milling Machines. 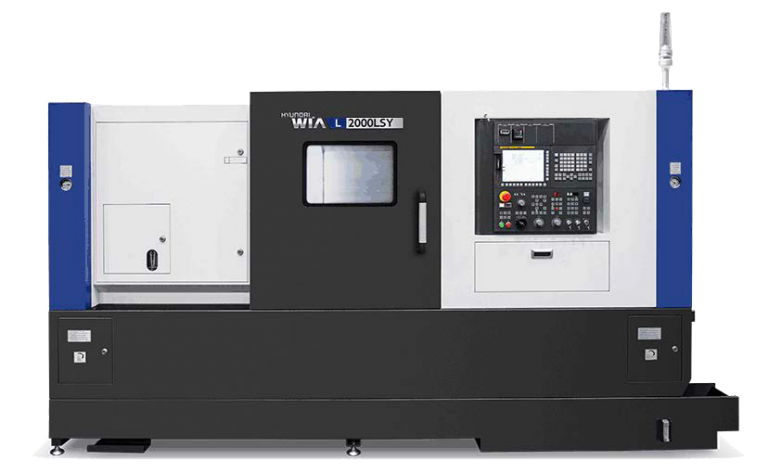 Founded in 1976, ‘Hyundai-Wia Machine’ is a specialist manufacturer of high technology CNC metalworking machine tools located in Changwon / Gyeongsangnam-do – South Korea. 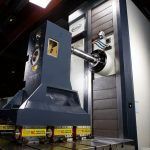 The company currently employs over 2,000 people and supplies its products to over 60 countries worldwide. 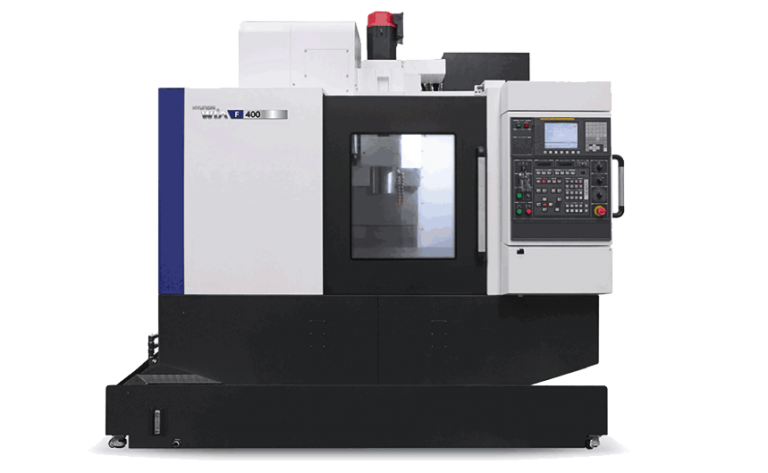 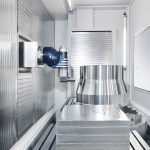 Machine tools manufactured by Hyundai-Wia include Twin & Multi Axis CNC Lathes, , Vertical & Horizontal Machining Centres, Horizontal Boring Machines, Grinding Machines and special purpose machinery, which are supplied to many customers in the Automobile parts, IT, Shipbuilding, Mould making, Energy, Mobile telephone and Heavy industries. 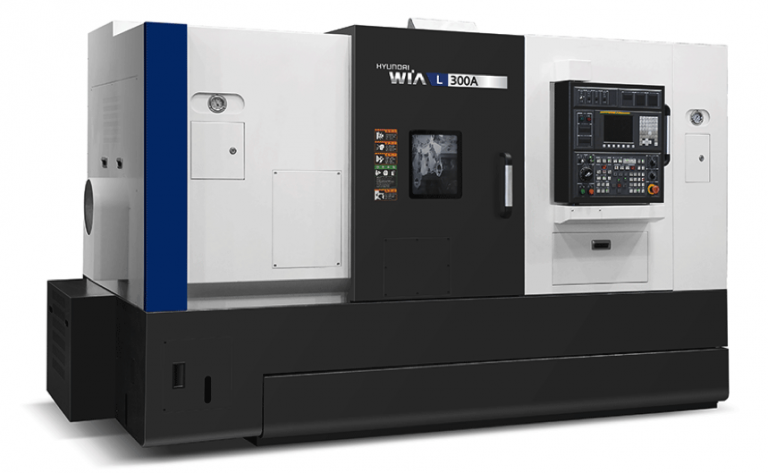 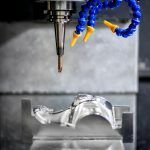 In excess of 140 different machine models have been manufactured and supplied by Hyundai-Wia in the last 31 years with current production at approximately 7,000 units per year.